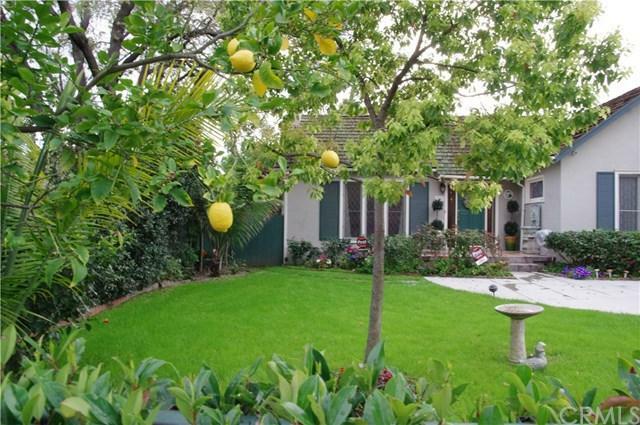 1965 S El Molino Avenue S, San Marino, CA 91108 (#AR19064183) :: Ardent Real Estate Group, Inc.
1965 S El Molino is a well kept one level traditional home, with 4 bedrooms, 2-1/2 baths, located north of Huntington Drive near the Mission village area. 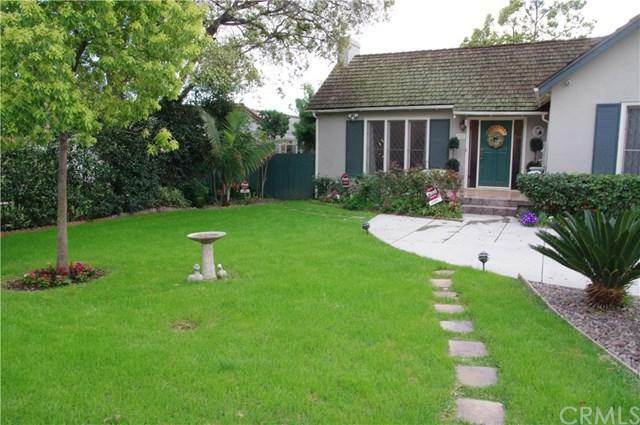 It is within walking distance to coffee shop, restaurants and shopping. 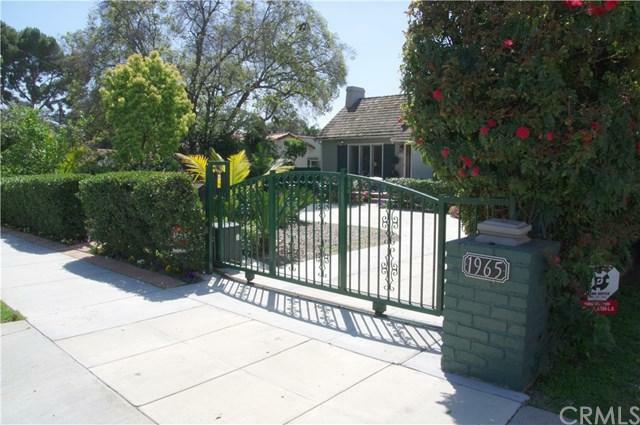 Property is enclosed by gate and has lush green front and back yards of vegetation and fruit trees. The spacious living room has a high ceiling, leaded glass windows and a beautiful fireplace. The dining area has a built-in corner display shelf. 2 of the bedrooms are attached to their own baths and another 2 bedrooms share the third full-size bath on either side of the house. One of the bedrooms has a patio door which opens out to a small private side-yard well suited for meditation or relaxation. Next to the remodeled kitchen with granite top is a cozy breakfast area and separate laundry room. Other amenities include: enclosed front yard with electric gate, fireplace, crown molding, recessed lights, hardwood floor throughout, central air and heat, automatic sprinklers front and back, newer windows, newer concrete pavers on the driveway, surveillance system.